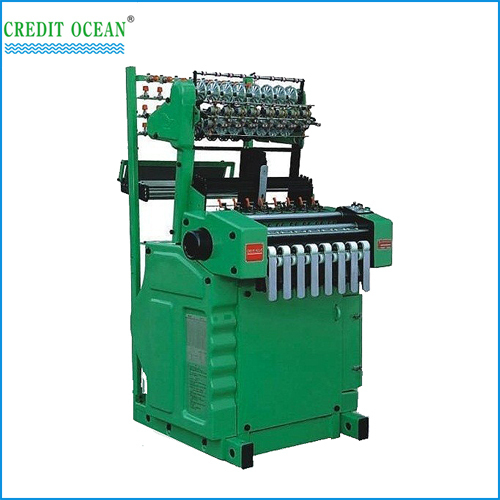 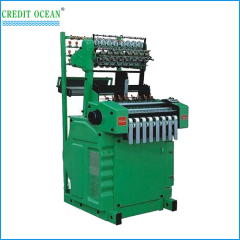 Width of Weaving Head: 20,27,30,35,45,50 etc. 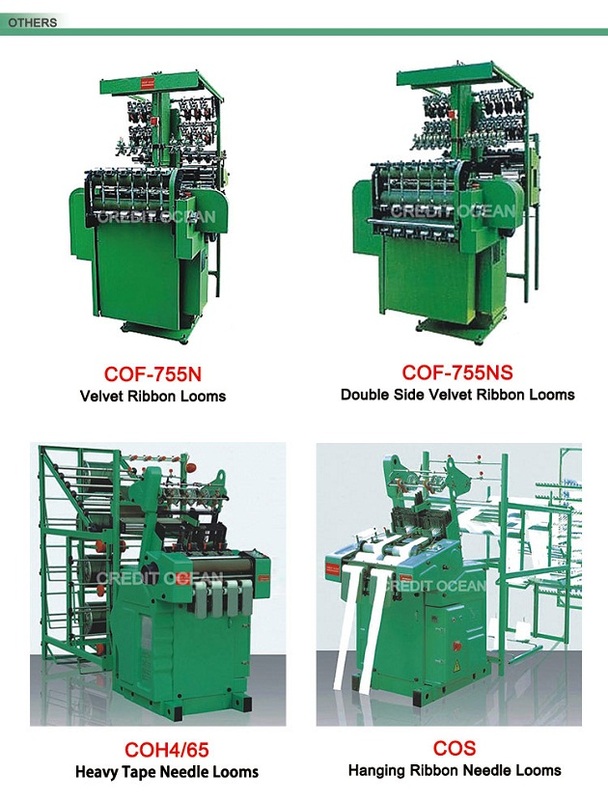 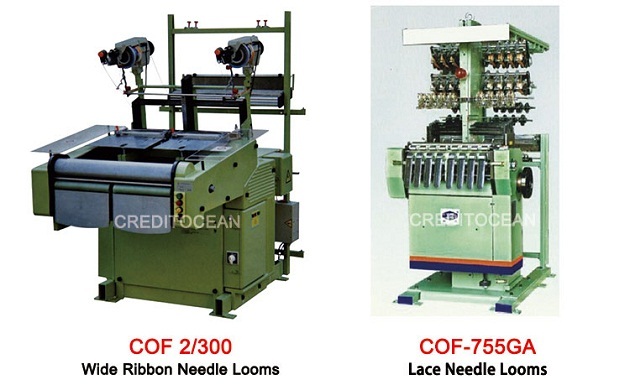 1 Function is weaving of various kinds of satin ribbons, elastic and non-elastic tapes etc. 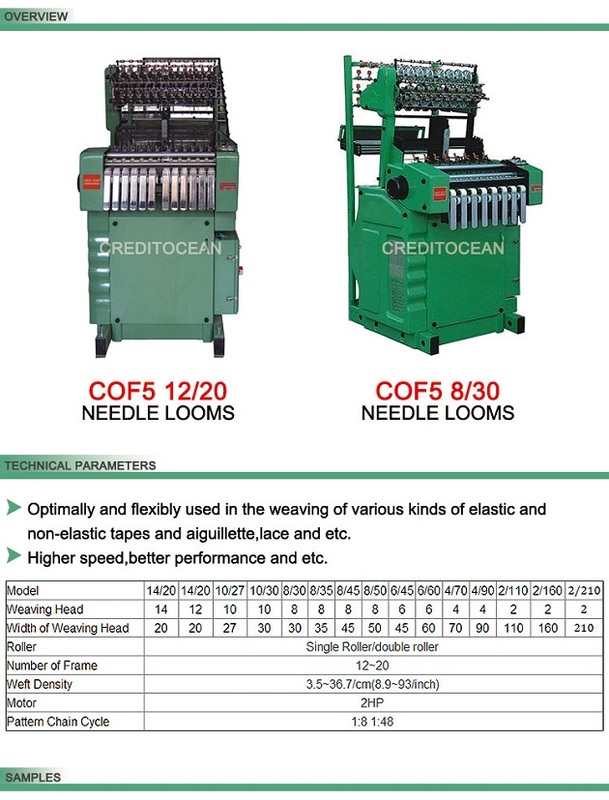 2 Higher speed,better performance and etc.